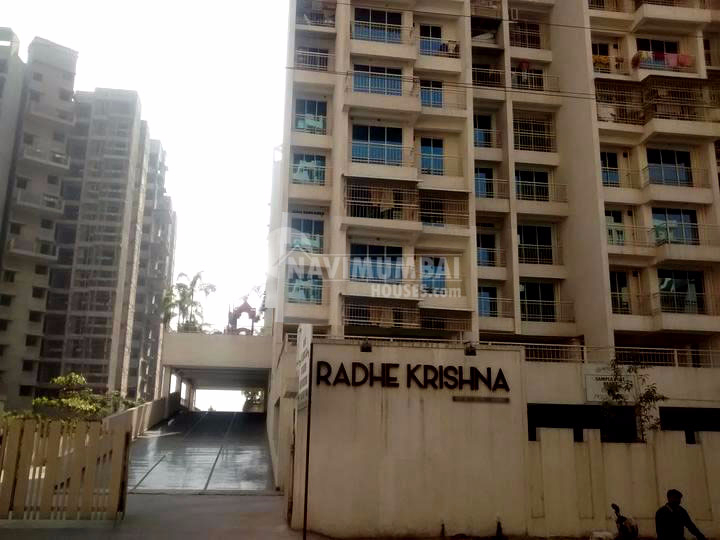 A very nice 2 Bhk Flat For Sell In roadpali, With Basic Amenities; The Area Is 1065 Sqft; This Flat Is unfurnished; With Car Parking ; Flat has excellent cross ventilation. The flat includes hall, two bedrooms with bath and toilet and wide window; For More Details Contact Us. "We are here to help when the concern is about property".